Franklin TN | Clarksville Sports Network - Clarksville Tennessee's most trusted source for sports, including Austin Peay State University. 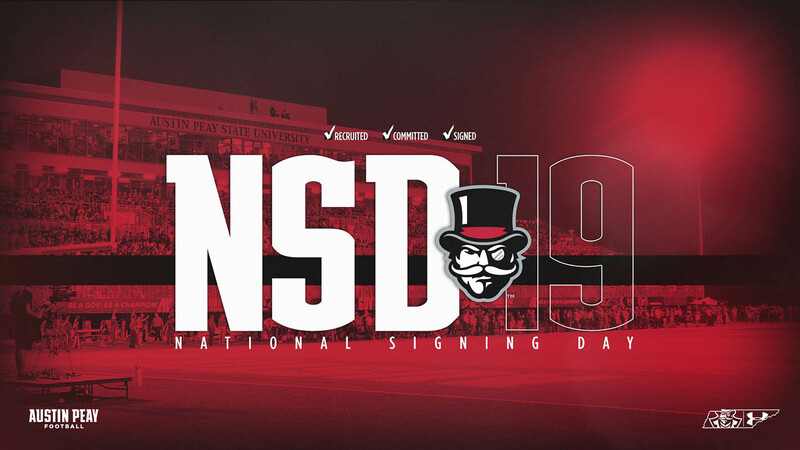 Clarksville, TN – Austin Peay State University (APSU) head football coach Mark Hudspeth announced 11 signees for the 2019 class during the first day of the early signing period, Wednesday, December 19th, 2018. 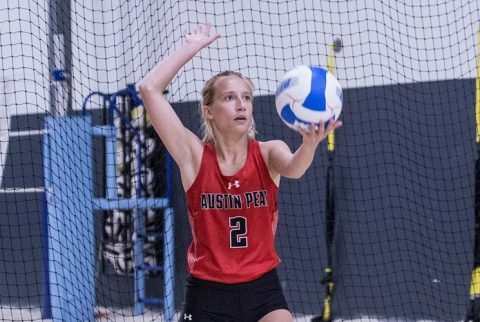 The first part of Hudspeth’s initial signing class at Austin Peay includes nine high school seniors, one prep school transfer and one mid-year transfer. 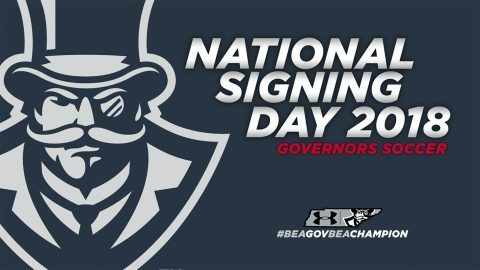 Clarksville, TN – Austin Peay State University women’s soccer team announced its 2018 signing class, Thursday. 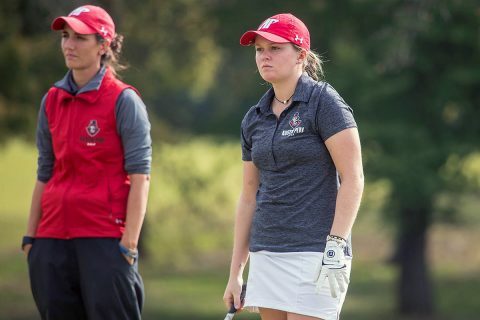 First year head coach Naomi Kolarova has added five versatile players to the 2018 Governors’ roster. 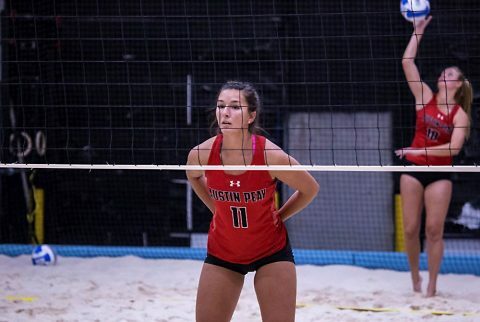 Franklin, TN – The Austin Peay State University beach volleyball team dropped a pair of matches to the open the APSU Beach Bash Saturday afternoon and evening at the Franklin Beach House. APSU falls 5-0 to Spring Hill College then loses to Lincoln Memorial 4-1. 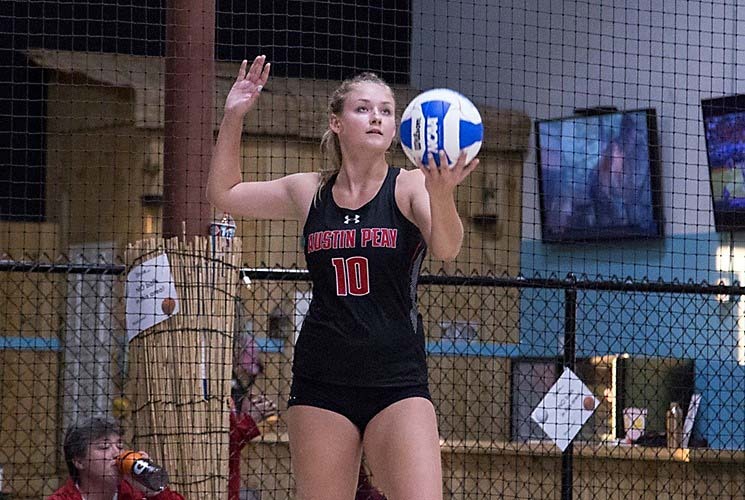 Franklin, TN – The Austin Peay State University beach volleyball team earned their seventh win of the season after grounding UT-Martin 4-1 Wednesday afternoon in the Franklin Beach House. The Govs will end their inaugural 2017 campaign Saturday and Sunday with the APSU Beach Bash at Nashville Beach in Joelton, TN. 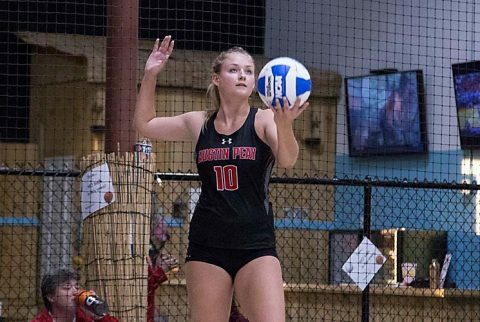 Franklin, TN – The Austin Peay State University beach volleyball team swept UT Martin Saturday evening to complete the Governors Beach Duals, the program’s first home tournament, after falling to Central Arkansas in match on Saturday at the Franklin Beach House. 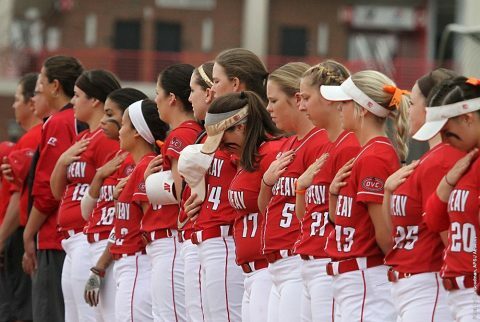 Clarksville, TN – Austin Peay State University’s softball team will kick-off its 2017 regular season this weekend, as they travel to Kennesaw, GA, to participate in the Phyllis Rafter Memorial Tournament, hosted by Kennesaw State University. The Governors open up play on Saturday, 10:00am, versus South Carolina State, followed by a 2:00pm contest versus tournament host Kennesaw State. 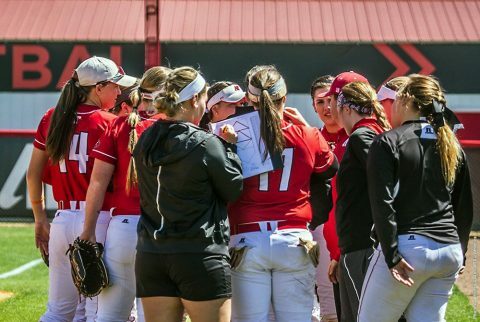 Clarksville, TN – As Austin Peay State University’s softball team opens up its regular season this week, the Governors look to prove the preseason prognosticators wrong and make a run to return to post-season play. The Govs were picked to finish 11th out of the 12 teams in the 2017 Ohio Valley Conference preseason poll, after recording a 9-38 overall record in 2016 – including a 5-22 mark in conference play.